Weems practiced law in Vicksburg 11 years before joining the faculty in 1977. He teaches wills and estates, torts, and evidence. In addition to several articles, he has published the books Wills and Administration of Estates in Mississippi , Second Editon, and Mississippi Wills and Estates: Cases, Statutes and Materials, Third Edition. 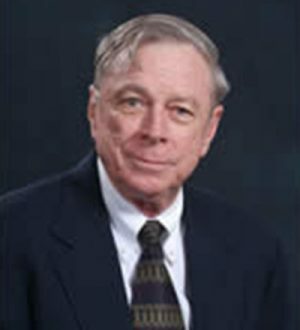 He has been chosen Outstanding Law Professor six times and received the University’s Outstanding Teacher Award in 1994.